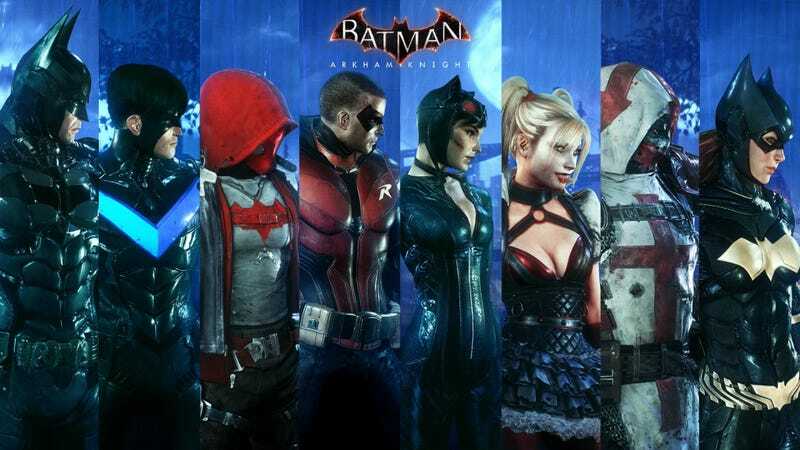 A new update that lets Arkham Knight players choose the characters they want to tackle AR challenges with is going live today. It also overhauls the blue walls that hemmed players in during these fights. The update is part of the six-month rollout of underwhelming add-ons promised for this summer’s very good Batman game.